The biography of a president who rose from a broken childhood in Arkansas to become one of the most successful politicians in modern American history, and one of the most complex and conflicted characters to ever stride across the public stage. From draft dodging to the Dayton Accords, from Monica Lewinsky to a balanced budget, the presidency of William Jefferson Clinton veered between sordid scandal and grand achievement. Clinton had a career full of accomplishment and rife with scandal, a marriage that would make history and create controversy, and a presidency that would define the crucial and transformative period between the fall of the Berlin Wall and 9-11. 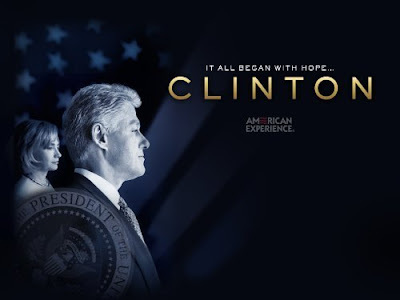 The latest installment in the critically acclaimed and successful series of presidential biographies, Clinton follows the president across his two terms as he confronted some of the key forces that would shape the future, including partisan political warfare and domestic and international terrorism, and as he struggled with uneven success to define the role of American power in a post-Cold War world. Most memorably, it explores how Clinton’s conflicted character made history, even as it enraged his enemies and confounded his friends.